Chief Executive Boards Blog: Why Does Chief Executive Boards International Work? 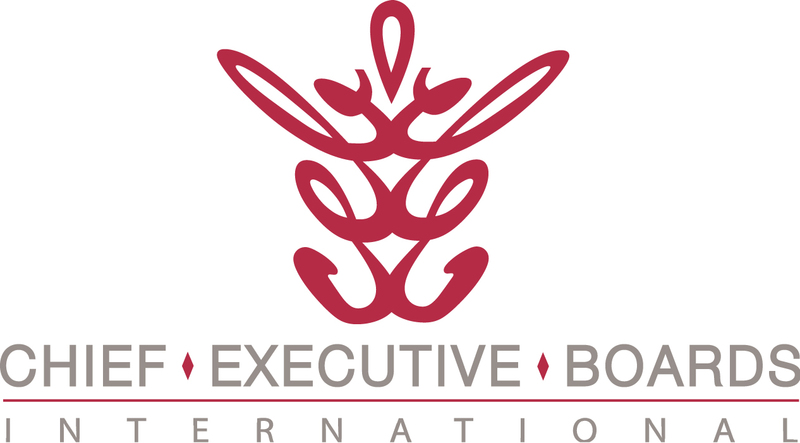 Why Does Chief Executive Boards International Work? Members, on the other hand, would say, "Those are exactly the people who need CEBI the most -- people who wish they were making more money or had more free time to enjoy it." Why is that? It's because they've had the benefit of a Mastermind Group -- and not a group of just ordinary people, but a group made up of only CEOs and business owners. 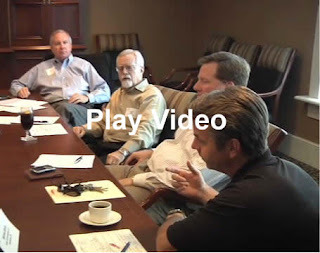 As many readers know, Chief Executive Boards International works on the old Napoleon Hill Mastermind Group principle. Sometimes known as the "Wisdom of Crowds". Thousands of CEOs and business owners have benefited from CEBI groups over the years, saying things ranging from, "It's been a major factor in my success" to, "It saved my business." We Question - A member was recently quoted as saying, "When you go to one of those meetings, you better have your act together." Members ask each other hard questions, constructively looking for the root causes of problems, not superficial symptoms. We Challenge -- Members challenge each other's assumptions and perspectives. Your employees can't do that. Most service providers won't (they want to keep your business). And people who don't own and run businesses just don't have the knowledge or experience to challenge you. It's amazing how Board members get each other to look at situations a different way, opening up a whole different set of possible solutions that they'd have never thought of on their own. We Engage -- Members actively provide ideas you would never have had on your own, referrals to expert sources of help you would never find on your own and accountability for action on your part. We Alert -- Amazingly, when I ask members at the end of a meeting to list the things they're taking away, many times it's an idea, suggestion or alert they got from another member's topic. They hear another member talking about a pothole they haven't even thought of falling into yet, and go away knowing "That's a problem I can avoid." And finally, it is the combined experiences, knowledge and talents of the group that really make this work -- the synergy of not 1 or 2, but 6 or 8 other CEOs and business owners working together confidentially and collaboratively to help each other with opportunities, solutions and ideas far superior to those any of them could have individually discovered. Fresh ideas drive successful businesses. What drives the fresh ideas? In the case of CEBI members, it's their Local and National Boards. We Share Ideas, and our members profit greatly as a result.